Danny Ainge may just have the Boston Celtics on the brink of another pretty big trade. 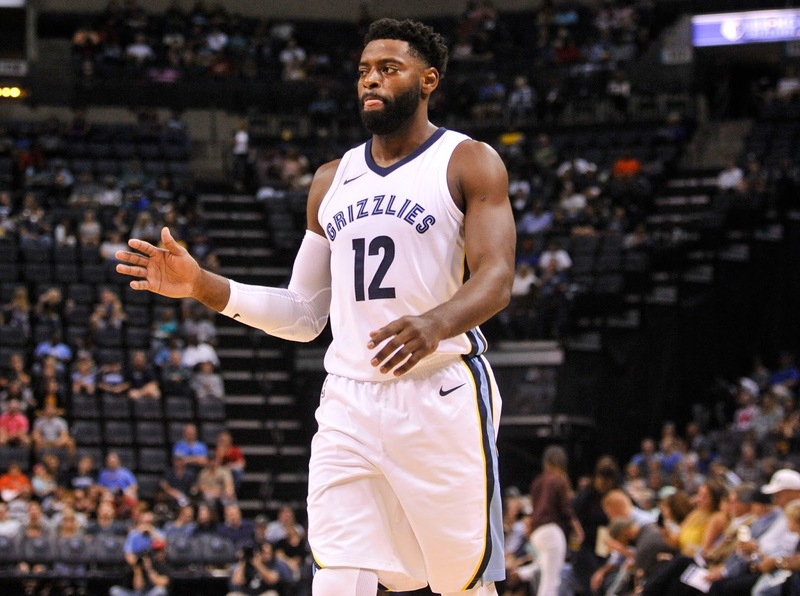 Per Memphis Grizzlies’ beat-writer, Ronald Tillery, the Green might be in negotiations to land veteran swingman Tyreke Evans. The 2010 Rookie of the Year award-winner might not have had as ideal a career as he hoped up till this point hopping from Sacramento to New Orleans, back to Sacramento again last year, and now finally in Memphis on a one-year deal. But what may have troubled Evans in the past clearly isn't anymore as this year he seems to be showing a lot of the remnants of the player many projected him to be coming into the league. 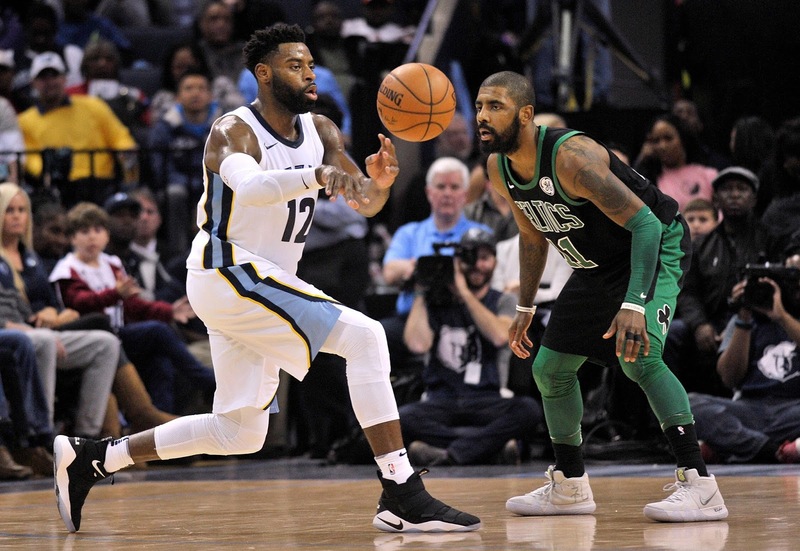 Posting an average of 19.4 points, 5.1 rebounds, and 5.0 assists in just over thirty minutes (31.2) per game, the Grizzlies' small-forward who entered the league playing combo guard has been doing everything on the offensive end. Shooting a .453 clip from the field and .388 from deep, Evans has been doing it at an efficient rate as well. Clearly not enough to help a struggling Memphis team sporting the Western Conference's 12th-best record (17-31) however, the veteran now in his ninth season has been part of trade rumors for the last few months. Especially here in Boston, the swingman has been an object of Celtics fans' desires for quite some time as seen in CelticsLife contributor, Tom Lane's, post below from December. Although Brad Stevens does have his team herald themselves on their defense which Evans has never been known as being particularly good at, he has played pretty solid on that end this year having a Defensive Win Share (DWS) of 1.2. Now for my other advanced stats nerds like myself, I know he does have a -.17 defensive-Real Plus Minus but that's barely in the negative and part of that can be credited to how bad Memphis' defense is as a whole. On the matter of Real Plus Minus (RPM), Evans' rating this season of 3.12 is good for 27th best in the league. That's one spot below our good friend, Kyrie Irving, folks, who's RPM currently sits at 3.33. Yes, that's right, if we're going by the "advanced metrics," as all the basketball Einsteins want to call it, Uncle Drew is only playing a little better so far this year than him. Now in reality, the former ROTY winner isn't as good a player or nearly valuable as Kyrie is, but for those who might underplay this type of deal for wanting a bigger move instead right now (aka the Anthony Davis trade we've been told 431 times won't happen), he's still a phenomenal pickup at this point in time for Boston. The team sorely lacks scoring off the bench and sometimes when Irving isn't on the court in general. For what seemed like an eternity between the first time Stevens put in a sub for him near the end of the first quarter until his return to the court with roughly 7 minutes to go in the second, the Celtics couldn't buy a basket without Kyrie. 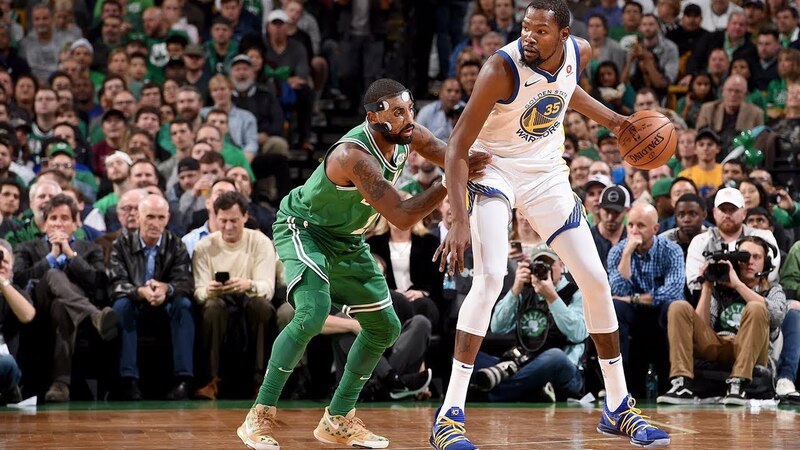 The Golden State Warriors just played man and challenged the C's scorers to beat them one-on-one and for the most part, the Green weren't up to task. Part of this does go to the fact this was the defending champions the Green were playing last night, who also happen to sport one of the league's best defenses themselves, but more of it is a narrative that's been building throughout the year. Who do they turn to when Kyrie comes off the court or when they go to their bench? 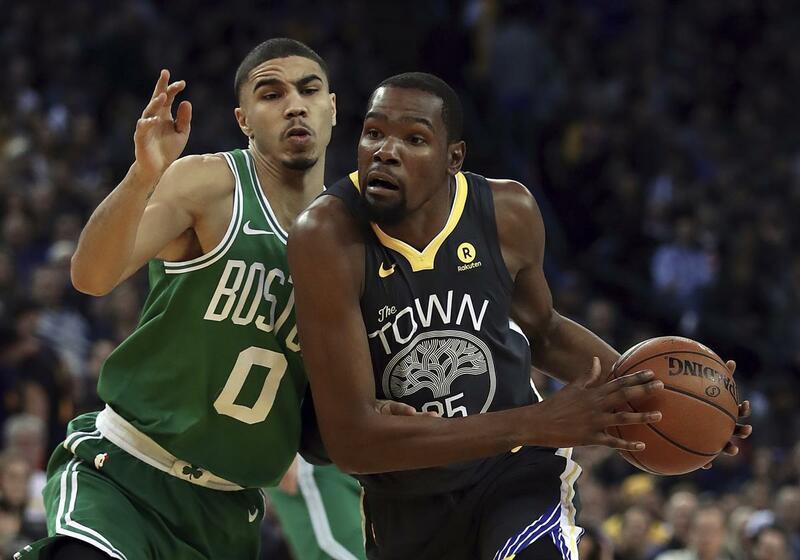 At times rookie Jayson Tatum has been the answer but dealing with some of the inconsistency that most first-year players experience, he hasn't been able to get the job done recently. Last night particularly, he only went 2-9 from the field (0-3 from deep) for a total of four points. The Celtics bench also only went 5-17 from the field in the first half which didn't help much. Between his veteran experience and general consistency he's shown throughout the year, I believe Evans could step right into a backup swingman role(for Semi Ojeleye) and become the Celtics top scoring option off the bench right away. Who knows, maybe even if down the road Tatum is still experiencing a little bit of a rookie slump, maybe Tyreke slides into the starting 2-3 role next to Jaylen Brown? Then, maybe use Tatum as your "instant offense" scoring option off the bench? Imagine in the playoffs maybe having an Irving-Evans-Brown-Horford-Baynes starting five and Rozier-Smart-Tatum-Morris-Theis bench? Figuring out what the return heading the Grizzlies way from Boston would be pretty curious. On one hand, many would attribute using the Disabled Player Exception (from Gordon Hayward's injury) the Celtics have sitting on ice right now to get the nine-year veteran, but I have a very hard time believing Memphis would settle for just that. For what it's worth, Evans has pretty much been playing like an All-Star all year long. Never mind his aforementioned 19-5-5 stat line, which he once again is only putting up in about 30 minutes a game, considering he's arguably the biggest known prize to be had this deadline, he'll have a huge market of teams interested. The Celtics need to strike when the iron is hot and it's hot now but as we know, Danny Ainge won't be keen to giving up much for a player with a few months left on his deal, even if it is to make a run at a title. Celtics fans should expect more news on this in the coming days as the trade deadline is now under two weeks away on February 8th.